Elon Musk might think AI could lead us toward annihilation, but until that time, artificial intelligence keeps on making our lives easier. 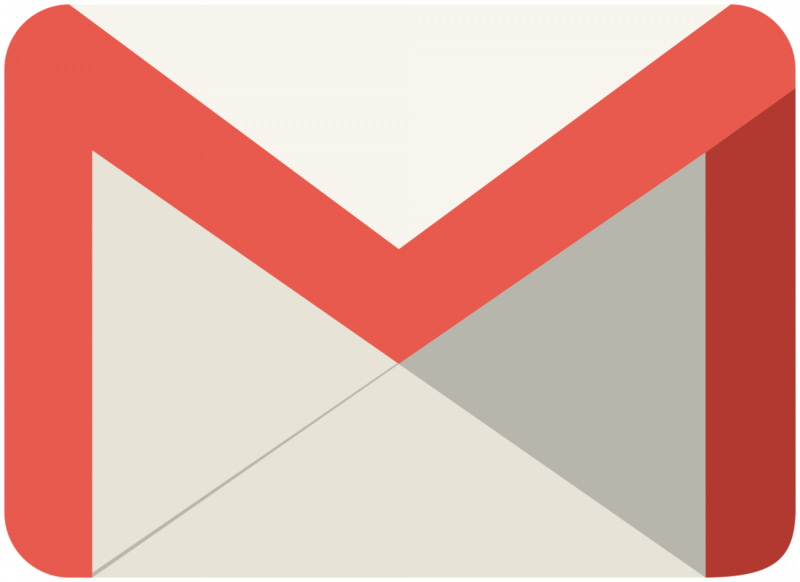 At Google’s annual I/O developer conference, the company revealed that the technology will power a new Gmail feature that can write your emails for you, almost. Smart Compose lets you quickly draft an email by suggesting words and phrases (via a greyed-out selection) that you might want to use, almost like an advanced version of autocorrect. If you’re happy with what’s suggested, which is based on a user’s style and habits, just hit the tab key to add it to the message. Smart Compose builds on the Smart Replies function that was added to the Gmail mobile app last year. That feature offers three quick replies to an email based on its content, so if someone asks if you want to meet somewhere, it might suggest “yes,” “no,” and “maybe.” The system’s machine learning abilities ensure it gets smarter the more it’s used.